Give attendance to Team OnStorm. After attendance depart to Ratangad. Reach Ratanwadi Village. Toilets are not available in Journey, Base Village & throughout the Trek. 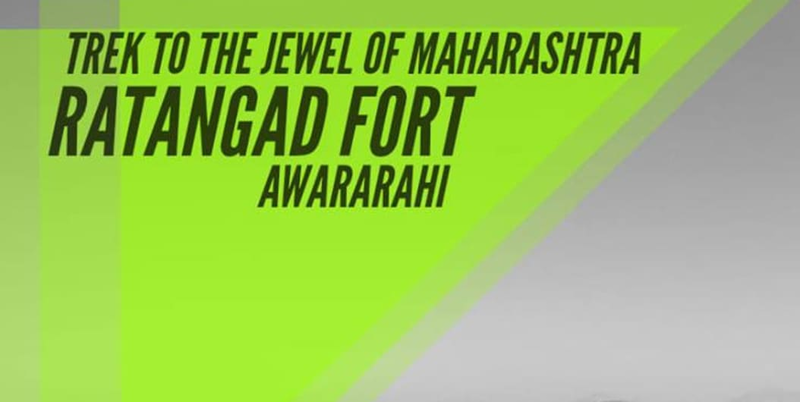 Reach Ratangad & explore the Ratangad Fort. Reach Ratanwadi. Boys can change the Dress in a Bus & girls can change in a Local Home. Lunch in a Local home. Reach Pune via same route. 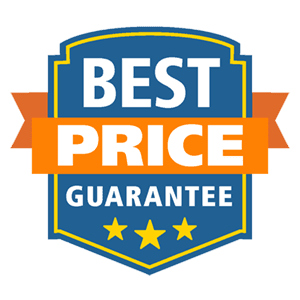 ▪Transport by Non AC Private Vehicle (Pune – Ratanwadi – Pune). ▪Toll, Parking, RTO permit, etc. ▪Trekking with all safety measures. ▪Dinner on Sunday, Cold drinks, Mineral water, etc. ▪Private orders of Tea, Breakfast, Meals, etc. ▪Personal expenses of any kind. ▪Medical expenses other than “First aid”. ▪Any other charges not mentioned in “Fees Include“. • A Good Quality of Rucksack suitable for One day Trek with all inside Luggage packed. • Minimum 2 Ltr. Water. • Extra Dress in a plastic Bag. Keep your Extra (if needed) Dress in a Bus only. • Rainproof / Sun Cap / Warm Wear as per Season. • Keep Separate Plastic carry bags for Mobile, Wallet, etc. to save it from Rain. • Torch with Cell, Napkin / Towel. • Glucon – D OR Electrol – Optional. • Shoes Compulsory in a Good Condition while trekking. • Any type of addictions like tobacco, Liquor, etc. is strictly not allowed.